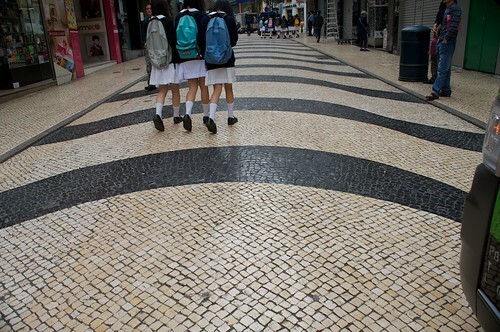 Seen in Macau: Granite sidewalks, originally uploaded by mdelamerced. the downward slope of the hills? 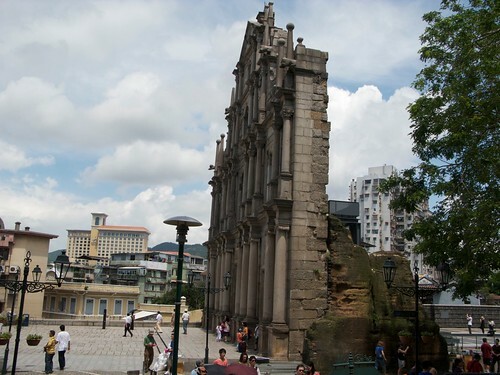 Seen in Macau: Ruins of St. Paul, originally uploaded by mdelamerced. typhoon in 1835. All that remains is the facade. 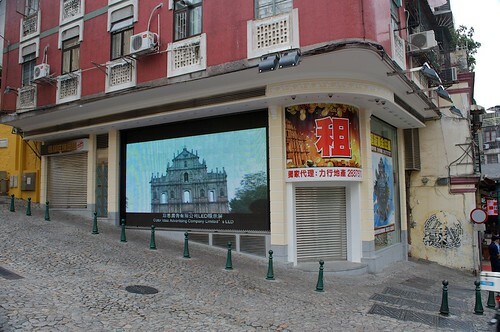 Seen in Macau: LED Billboards, originally uploaded by mdelamerced. 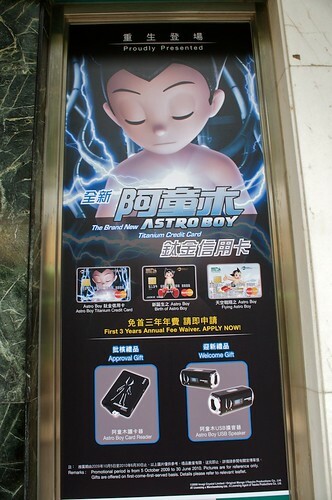 Seen in Macau: Astro Boy Credit Cards, originally uploaded by mdelamerced. on the card. Have you opened an account just because of the “freebies? Going home, originally uploaded by mdelamerced. 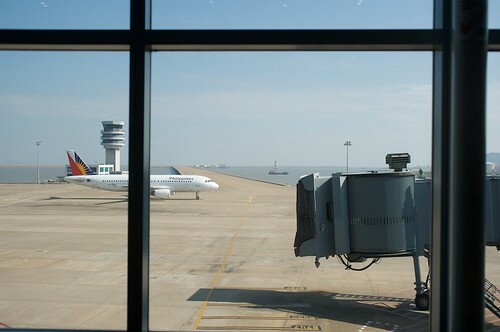 start on Tuesday so this vacation was well timed.